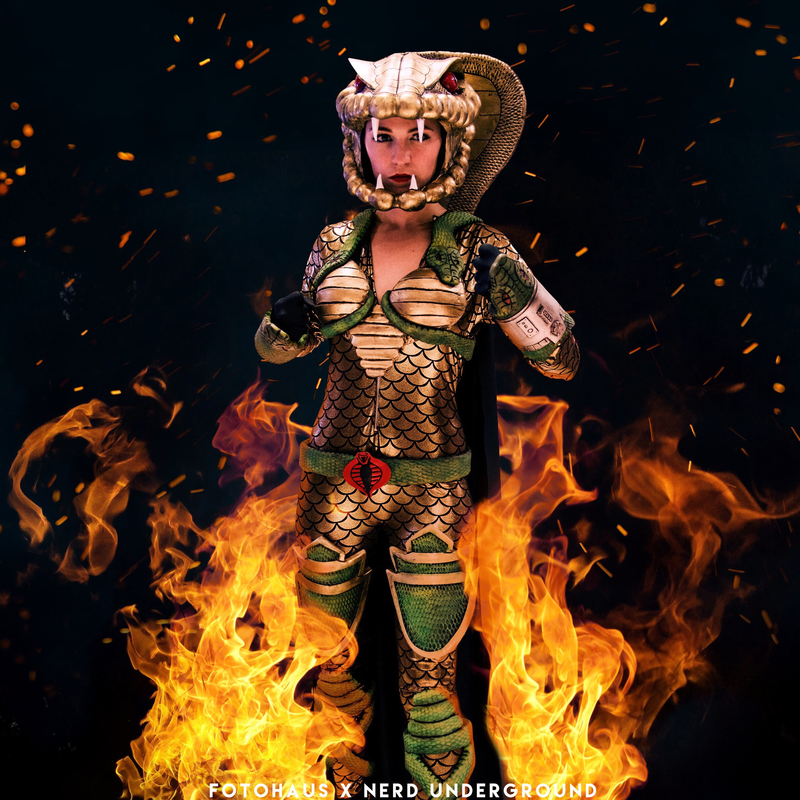 My Serpentor Costume from GI Joe- Please see details below the picture! Helmet: The helmet was hand sculpted by me with NSP chavant medium, molded in Dragon Skin Silicone, and cast in Smoothon 65 D. It was then painted with acrylics and spray paint. Armor: The armor is all made of EVA foam. Every scale was carved in using a wood burning tool. The entire thing was then painted using acrylics and airbrush paints.